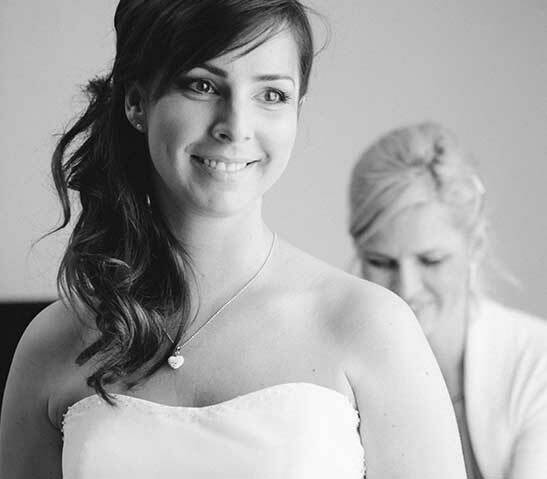 At Rose's Alterations we offer the complete wedding alteration service. As an owner operated business we take pride in being able to provide our clients with personalised and attentive service at reasonable prices. 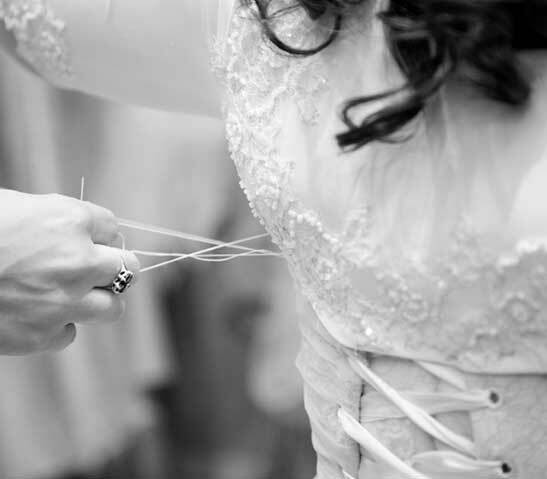 Whether it be the bridal party or the mother of the bride, Rose's Alterations can help with all your tailoring needs. Call us on for a free quote on Professional Alterations at affordable prices. Rose's Alteration provides the highest quality Bridal and Wedding Dress alteration services at highly competitive prices. With over 30 years experience we guarantee our workmanship to be of the highest quality to ensure customer satisfaction. Rose's Alterations also provides a range of alterations and re-modelling to Evening Wear, School Formal and other clothing as required. This includes repairs to damaged clothes, re-modelling and any other sorts of alterations to garments.